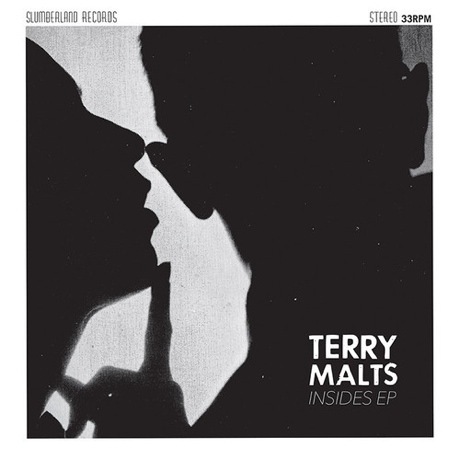 Terry Malts released full-lengths in both 2012 and 2013, and while they won't be issuing one in 2014, they've lined up the next best thing: an EP. The San Francisco trio have now shared "Let You In" from the forthcoming Insides EP. A press release calls Insides EP the band's "most 'pop' record," and "Let You In" fulfills that promise with boppy rhythms and twee-tinged melodies. The whole thing is slathered in roaring distortion, resulting in a Ramones-esque surge of punk cuteness. Hear it below. Insides EP is due out on September 23 through Slumberland.